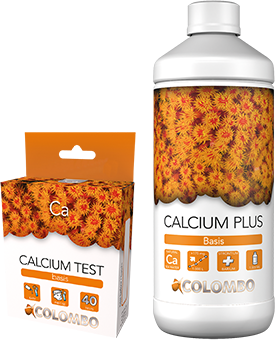 With the Colombo additives: KH plus, Calcium plus and Magnesium plus the values can be adjusted to the desired levels. Strontium (Sr) and Barium (Ba) are added to Calcium plus. These elements are absorbed in the same ratio as Calcium and can be kept at the correct levels without the need for further testing. Tip: Add additives to the RO water you use to compensate for evaporated water. Wait at least one hour between adding additives to prevent precipitation. You can also use a dosing pump, this way you can constantly add what is been absorbed! Calcium plus and Magnesium plus contain ingredients; which are harvested from natural seawater by means of solar evaporation. This offers large advantages compared to products that use chemical or mined ingredients. 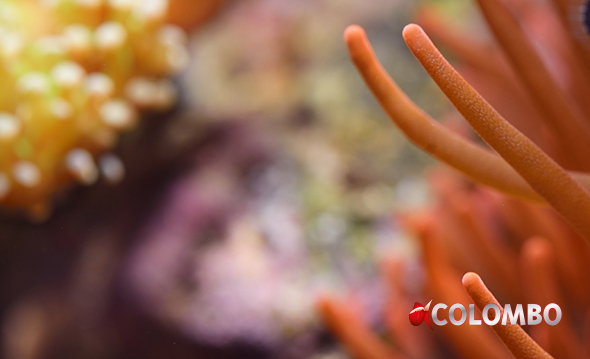 Our ingredients are pure and unpolluted and 100% equal to the ingredients in Colombo Coral Pro reef salt. A 100% match for the best results! 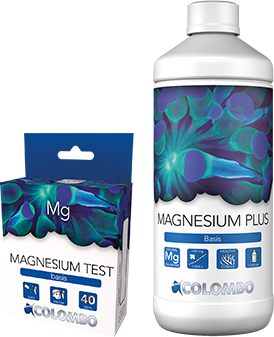 Calcium plus and Magnesium plus are available in a ready-to-use liquid; which can be easily dosed. We also have an economical powder form. With the powder you can make a stock solution, to correct the values in a very cost effective way.